Hello, I'm Luffy and I`m The leader of Straw Hat Jinchuuriki's Clan! I`m here to invite you to join us on our clan! 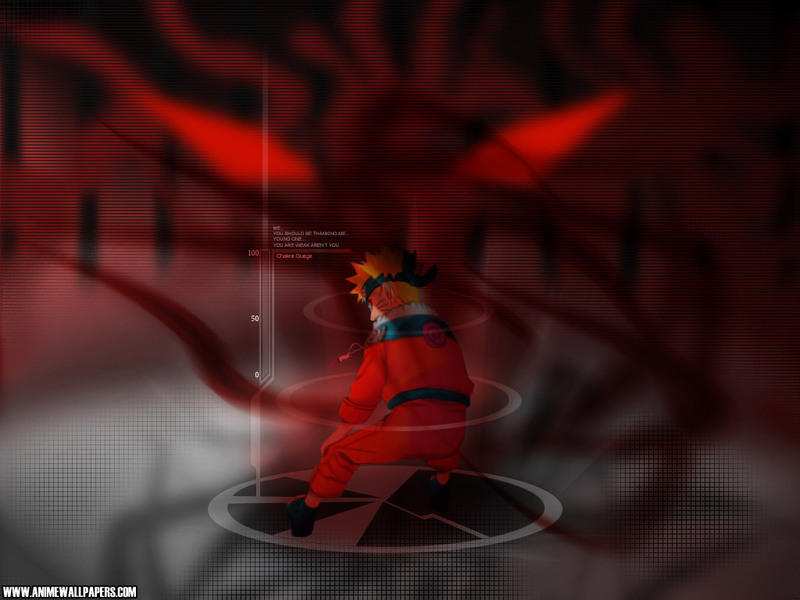 WE WILL DOMINATE NARUTO SHIPPUDEN: ULTIMATE NINJA STORM 2!